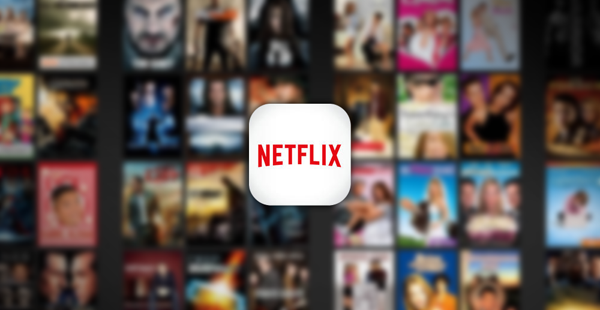 New report suggests release date timeline of Netflix offline viewing download mode for TV shows and movies, which by the way has been rumored for a while now, though the company itself has made no official announcements just yet about the said feature. The world of online video streaming services is a surprisingly complex one, with many options out there including Netflix, Amazon, Hulu and more. The first on that list however, Netflix, is arguably the biggest of them all in terms of market share, and is probably the first name that springs to mind when the idea of streaming video crops up in conversation. While Netflix has been at the forefront of streaming video across the internet for a number of years now, there is one aspect in which it has lagged behind the competition, and that is offline viewing of content. And while the likes of Amazon already allows for content to be downloaded and then watched back without the need for an internet connection, Netflix has balked at the idea. Airplane journeys are arguably the most obvious use case for offline video, and while there are other situations in which streaming content may not be viable, Netflix has long declined to allow its users to download anything for playback offline. Netflix CEO Reed Hastings has, in the past, claimed that offline playback of content was a non-starter for Netflix, but with the competition managing it just fine and users clearly wanting to take advantage of it, the suggestion that Netflix is happy to be the odd one out amongst the competition simply does not make sense anymore. If offline playback is coming soon, then we fully expect it to be across Netflix’s own collection of original content options initially, with third-party movies and TV shows coming at a later date. Time will tell, though, and at this point, we don’t even know with 100% certainty that offline playback is on its way to Netflix. It sure does make plenty of sense, though. Maybe, but need to defeat the DRM 1st.